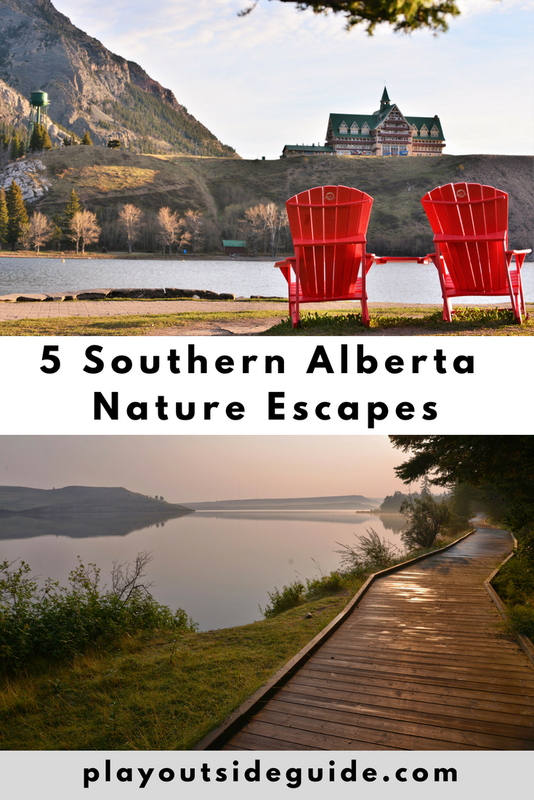 Southern Alberta's diverse geography offers a wealth of nature exploring opportunities from mountain tops and foothills to coulees and grassland. 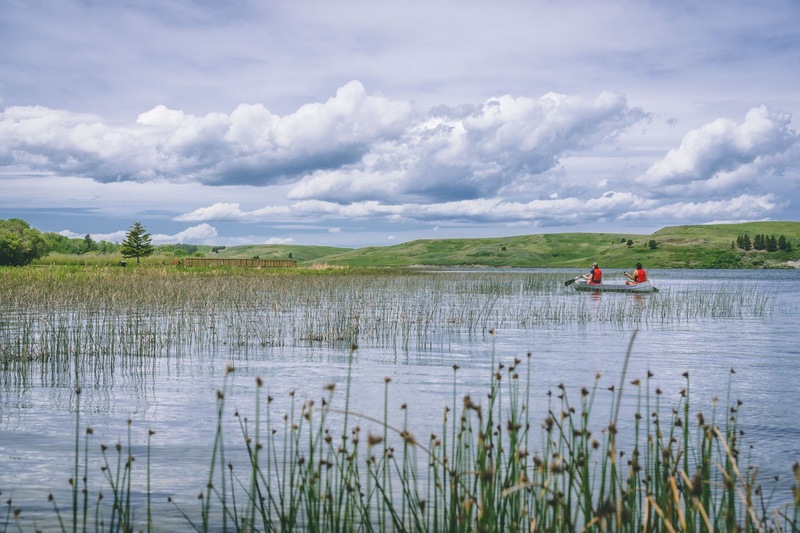 Plan your #BucketlistAB nature escape to Waterton, Cypress Hills, Crowsnest Pass, Castle Provincial Park, or Lethbridge and stay a night and see a sight. Famous last words from our server on a visit to Waterton many years ago: "Be careful out there - a grizzly's been seen around town." Wondering how much bears like pepperoni pizza, we paid extra attention to our surroundings on the walk back to our lodge (with a half-full pizza box in hand). Golden light danced on wildflowers and Upper Waterton Lake as deer grazed along the shore. Fast forward more than a decade and little has changed in the townsite; it's still close to nature and down to earth. 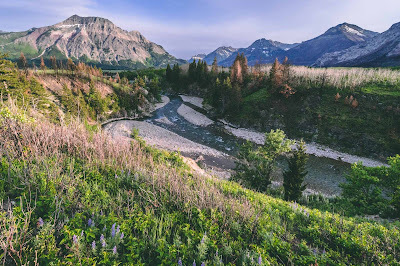 While the west side of the park was severely affected by the Kenow Fire of 2017, several trails have recently re-opened and the park's wildflowers are more plentiful than ever. 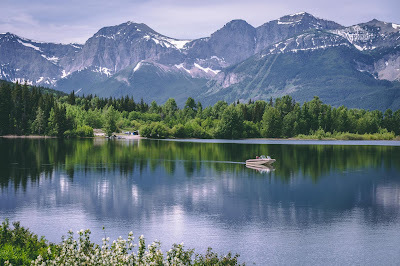 Discover the best things to do now in Waterton on ZenSeekers: A jewel of a park: Waterton will make you feel rejuvenated. As you turn onto Highway AB-41S, say farewell to the prairies and begin the ascent to Cypress Hills Provincial Park. The air is rarer here - the hills are perched at the elevation of Banff (1,234 metres) - and as you approach the lake, it gets greener. Glades beckon mountain bikers and hikers, and are home to deer, elk, coyotes, and cougars. Elkwater Lake, and the village that shares its name, is a hub of activity, but it's easy to find solitude in this large park. If you'd like to learn more about the unique plants and animals you see, sign up for an Alberta Parks interpretive program at the Elkwater Visitor Centre! Guided tours and equipment rentals are also available. 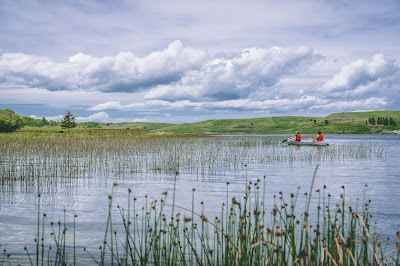 Plan your trip with this two-day itinerary from ZenSeekers: Biking, boating and comfort camping in Cypress Hills. 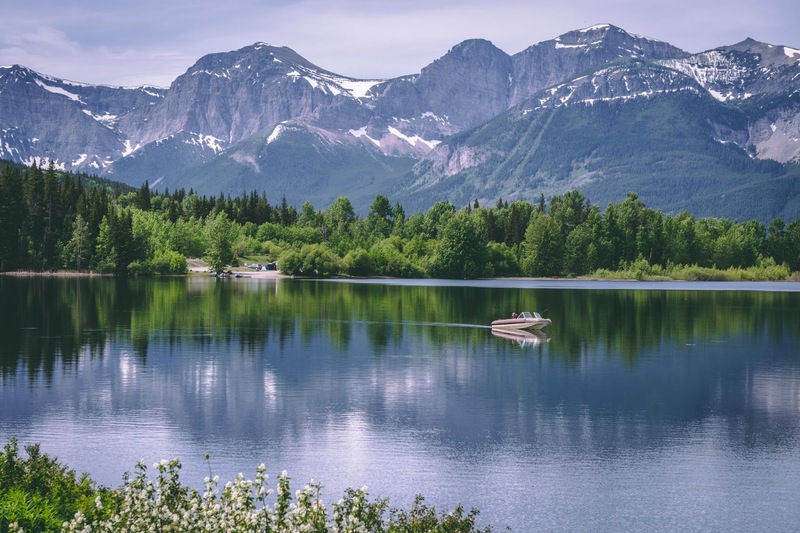 The Crowsnest Pass is home to five friendly mountain towns that are rich in history and surrounded by rugged beauty. 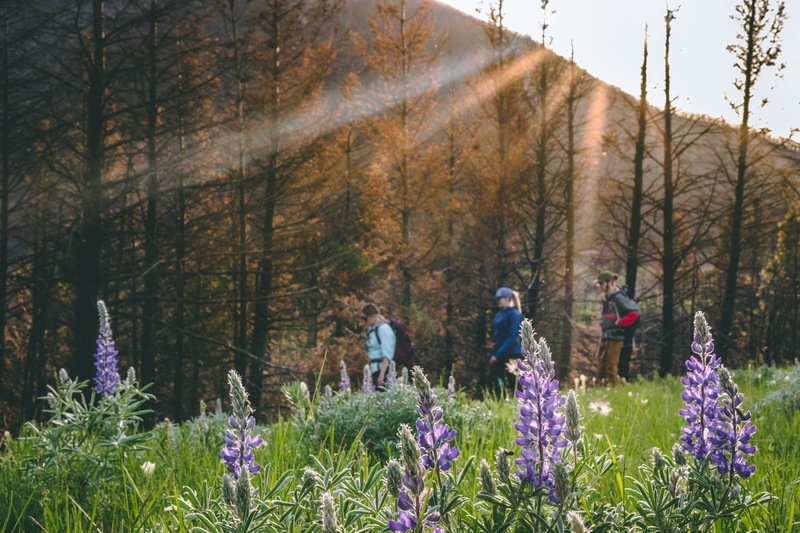 To experience nature first-hand, ditch the car and bike the Crowsnest Community Trail or mountain bike trails at Pass Powderkeg Ski Hill, fish the legendary Crowsnest River, or take a hike. 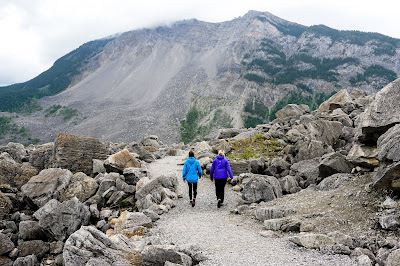 Frank Slide Interpretive Trail is a must-do. Hike through the boulders of Canada's deadliest natural disaster and witness the power of nature. ZenSeekers shares the best way to explore the Pass: Grab a bike and pedal the scenic new trails of Crowsnest Pass. 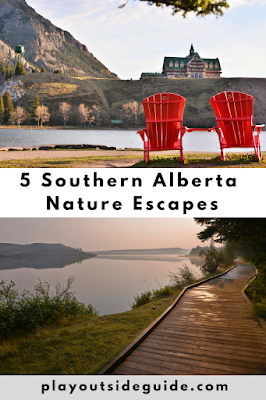 Castle Provincial Park is southwest Alberta's best kept secret! Escape to Castle Provincial Park, Alberta's newest provincial park, for a wilderness experience just off the beaten path. Fish for golden trout in backcountry lakes, hike unofficial trails to incredible viewpoints (don't worry, there are official trails too), then camp at one of four rustic campgrounds. It's rare in the Rockies to land a campsite by water without a reservation, but you still can here. Learn how Castle Provincial Park is being made more accessible on ZenSeekers: Accessibility at its finest: Castle Provincial Park truly for everyone. It's easy to get close to nature in Lethbridge's river valley. Wind and water sculpted coulees (steep, V-shaped valleys) dominate the landscape, but you can also find groves of cottonwoods, cacti, wetlands, and grasslands along the Old Man River. As you hike, bike, or paddle through the river valley, keep an eye out for wildlife who take refuge in the coulees. Learn more about the local flora and fauna at the Helen Schuler Nature Centre. 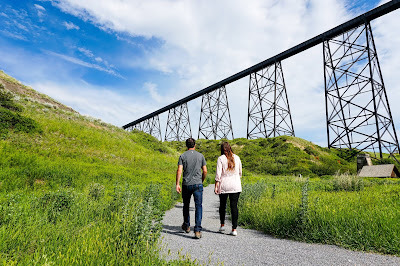 Check out Five cool ways to explore the river valley of Lethbridge on ZenSeekers. Click on Tourism Medicine Hat and discover the town's best attractions, parks, and dining. Check out the Go Crowsnest Pass website to get planning your trip. Head over to Alberta Parks - Castle to book your campsite or cabin in Castle Provincial Park. Check Tourism Lethbridge to start planning your trip and find other activities in the area.